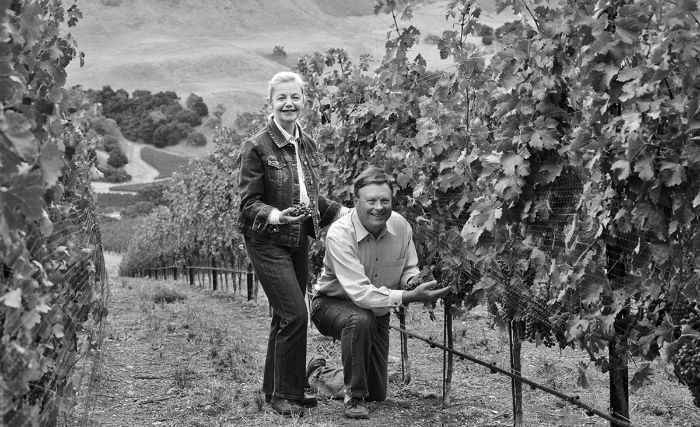 In 1996, with forty years of winemaking experience, Jim and Mary Dierberg’s dream of producing wines worthy of their 250 year plan became a reality. After a long search through France and Napa, while learning the craft and making wine in the mid-west, they discovered the potential of Santa Barbara’s cool coastal valleys. 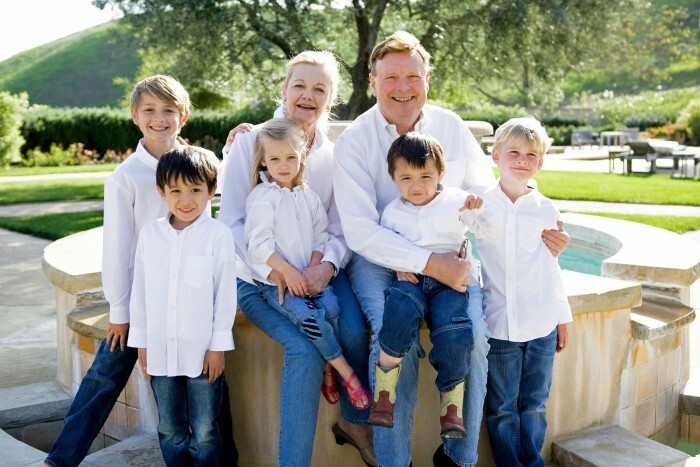 The family planted two estates -first their namesake Dierberg Vineyard and later Drum Canyon Vineyard – both under their DIERBERG label. These estates, along with the family’s iconic warm climate site Star Lane Vineyard, culminated in a trio of peerless properties in Santa Barbara County. Bankers by profession, Jim and Mary are no newcomers to wine. Since 1974, they’ve owned the Hermannhof Winery in Hermann, Missouri, which was one of the United States’ most significant wine-growing regions prior to Prohibition. Located about an hour’s drive west of St. Louis, Hermannhof is one of America’s oldest wineries. The Dierbergs have dedicated the past 40 years to renovating the property and raising its reputation as a place for education and entertainment. While the town’s history and charm brought the Dierbergs to Hermann, the region’s Midwestern climate cannot support the traditional European varietals that Jim and Mary have become fans of over the years. In the 1980s, the Dierbergs began looking outside of Missouri for a place to plant that passion. After realizing that properties in Bordeaux and Napa Valley weren’t suitable for their desires, they chanced upon the Santa Barbara area in 1996. Today, the entire operation is one big family affair, with the Dierbergs’ grown children and their spouses intimately involved in the day-to-day operations of the vineyard and winery. In addition to offering the traditional wines that Santa Barbara County is renowned for, the Dierberg Family is also pioneering Cabernet Sauvignon, Merlot, and other Bordeaux varietals at Star Lane Vineyard in Happy Canyon of Santa Barbara. To learn more about Star Lane Vineyard, Enter Below.